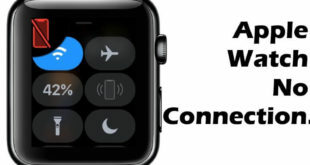 Apple Watch 4 will be the next generation Apple Smartwatch of Series 3. As I see the previous record of Apple Watch Series 3 land in September 2017, Then we will have to wait until September 2018. Yes, in June Apple will announce new operating systems like iOS, macOS, watchOS, and tvOS. After this, almost in September (summer), it brings up advanced hardware product including iPhone, iPad, Apple Watch, Mac, and Apple TV. 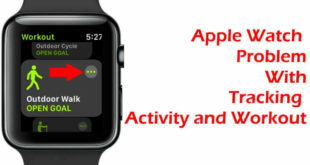 Lets here we talking about something latest rumors and leaks concept of Apple Watch Series 4. Tech media says Apple next-generation Apple Watch will be sporting along with latest hardware technology compared to Series 3, and Series 2. Now lets we look on pointwise on Apple watch 4. 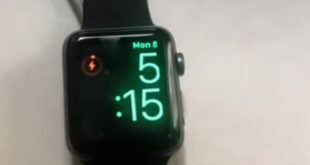 According to rumors Apple Watch Series 4 will come with Micro LED display so that it would be nice with pair in iPhone X. by the way, through Micro LED concept this would be a good opportunely to the company to go edge to edge display on Apple Watch and look a lot like the retain OLED display iPhone X. Series 4 would be more comfortable to wear on the wrist. Micro LED is vastly superior to organic LED. 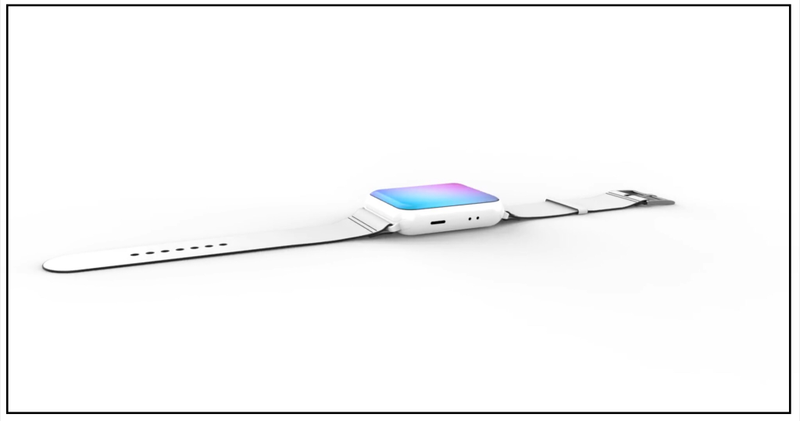 The back sensor of Apple Watch is the worst part of Apple Watch experience than third-party SmartWatch. Apple could definitely improve the thick because series 1 is a little bit in thickness so experience uncomfortable. Instead of it, if it made reduce the thickness and increases dial then it will be appearing gorgeous.